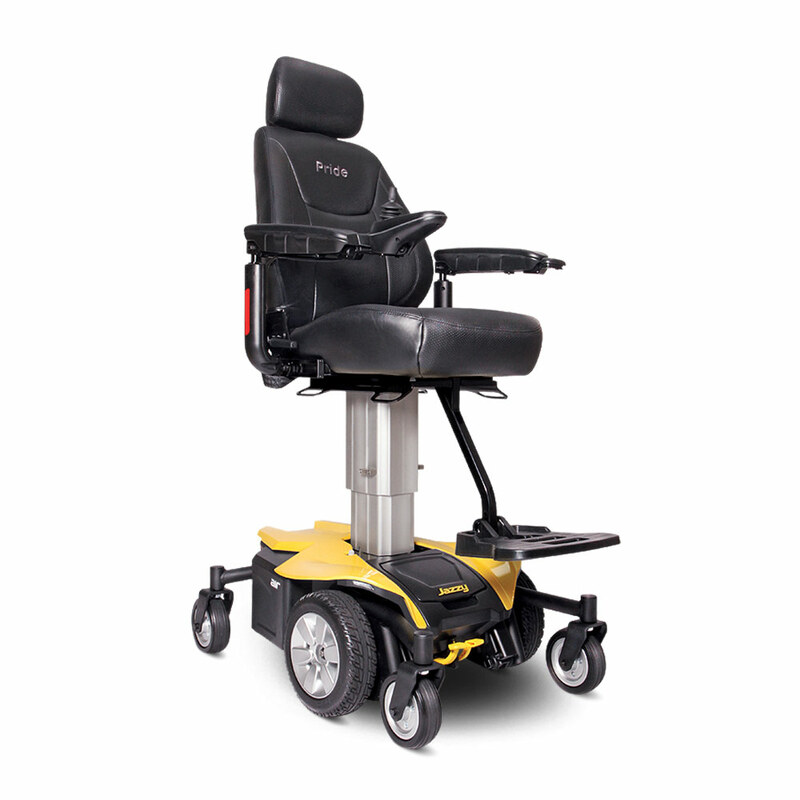 The Jazzy Air power wheelchair from Pride Mobility is all about custom comfort. Featuring adjustable height, seat depth, arm rests and foot height, this electric wheelchair is filled with enhancements that are designed to help you live your most comfortable and active life. 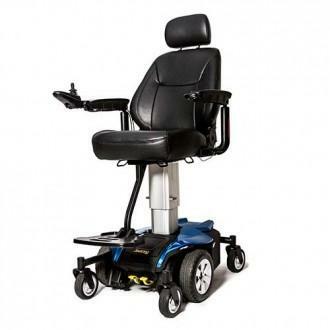 This chair boasts mid-wheel 6 drive and Active-Trac suspension to improve stability and maneuverability whether you’re inside or outside, and also includes an impressive 22.5 inch turn radius. The touch-button height adjustment of the Jazzy Air allows you to raise the chair to ten inches in 16 seconds while moving, and the chair provides a total height adjustment of an additional 23 to 33 inches. You can reach tall cabinets, high tabletops and more with this battery-powered chair. Perhaps most importantly, you can converse with your friends and family at more comfortable heights than ever before. Give the Jazzy Air electric wheelchair from Pride Mobility a try and see how it can assist you in transforming multiple aspects of your life for the better. 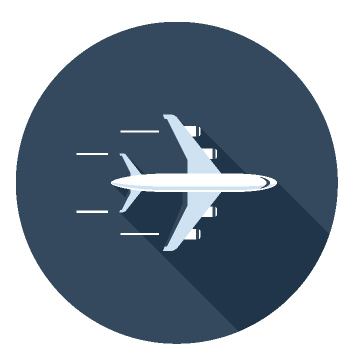 The Jazzy Air is a new era in power mobility. It's social mobility. Whether at home, or on the town, the unique appeal of Jazzy Air will elevate your independence and social confidence in style. It elevates in just 16 seconds to the primary standing height position allowing quicker access to your environment. Will safely drives 3.5 mph while elevated, enabling you to socialize with others at walking speed. 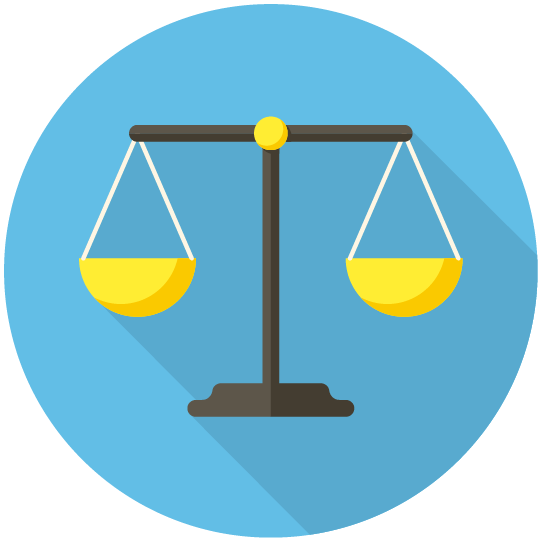 A patented Active-Trac® suspension provides maximum stability in both elevated and non-elevated positions. 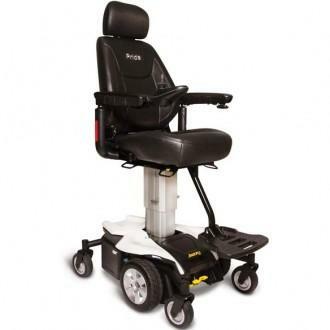 Pride Mobility: Jazzy Air Power Wheelchair has a rating of 5.0 stars based on 1 reviews. Why Pride: Jazzy Air Power Wheelchair?